These pots de crème from Gourmande are gluten-free, grain-free, dairy-free, and downright delicious. 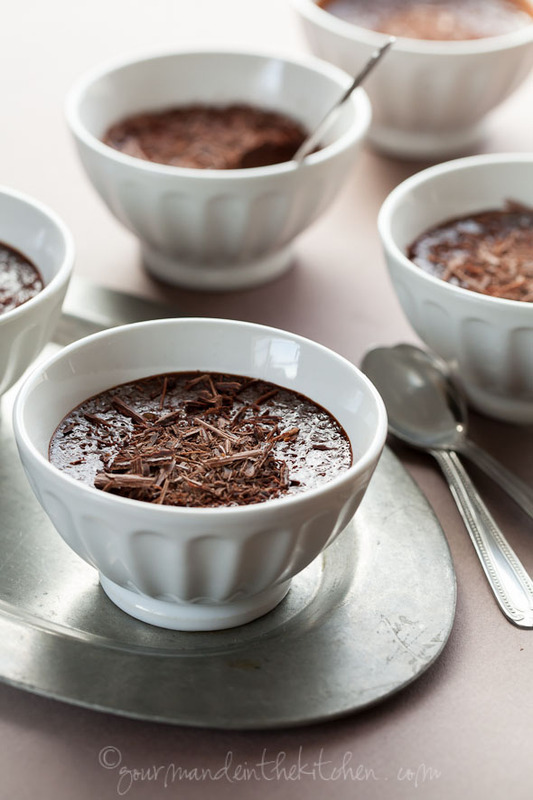 Described as “super silky” and “dark and complex,” the author promises that “each spoonful is plush and velvety like the center of a good chocolate truffle.” Prep time is 20 minutes, and cook time is 25 minutes, making these treats an easy-to-make choice for your Valentine’s Day dessert. These tarts from The Baking Spoon are adorable, and incorporate two Valentine’s Day must-haves: strawberries and whipped cream. 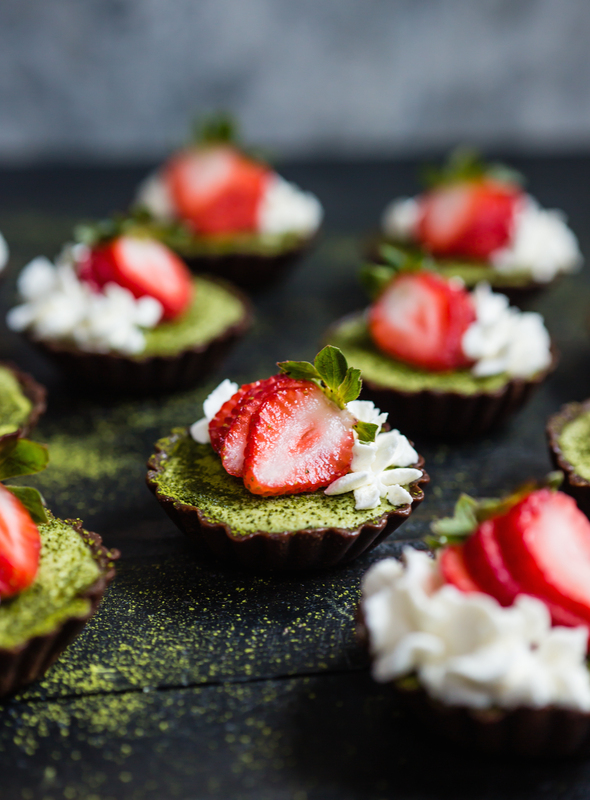 A brownie shell is filled with matcha cream filling and topped with coconut whipped cream and a strawberry garnish for a bite-sized, picture-perfect dessert that will delight and impress your date. 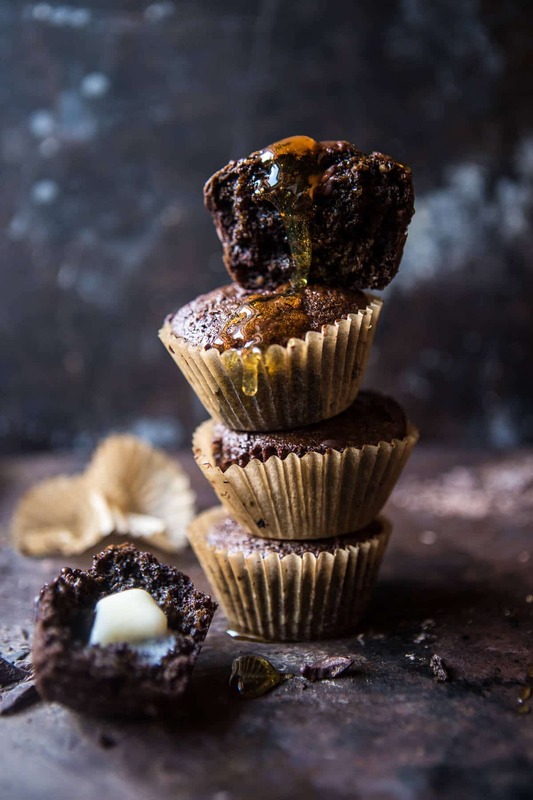 As a bonus, the recipe is vegan, and uses healthy substitutes like carob powder, maple syrup, and cashews for unnatural sweeteners. Present your valentine with a basket of these muffins from Half Baked Harvest to score major points this year. The recipe calls for 2 black tea bags, maple syrup, steel cut oats, and dark chocolate, among other ingredients. Prep and cook time combined equals about 30 minutes, and yields 18 muffins. 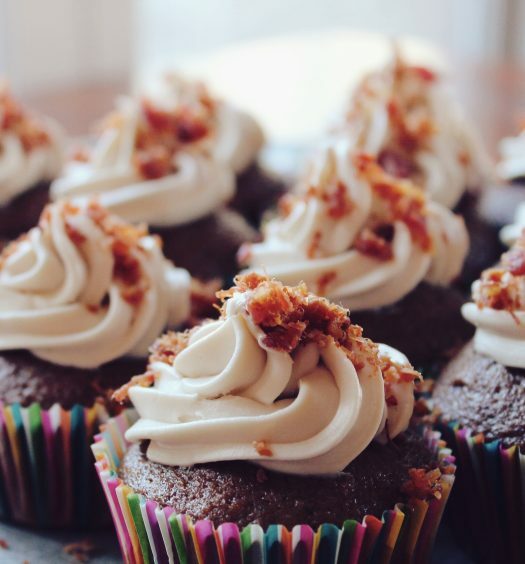 Since they’re muffins, you can also eat these chocolate desserts for breakfast! These cookies from Dish It Girl require just a few ingredients to pack a sweet punch. The author used Puerh Indulgence Good Earth Tea to spice up shortbread, grinding the tea leaves into a fine powder in the food processor before combining them with the cookie batter. 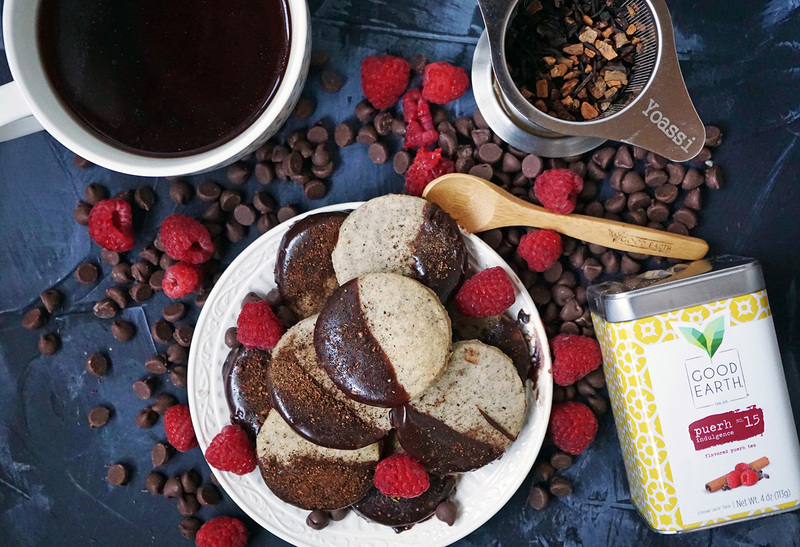 Dipped in fudgy chocolate, these tea-infused shortbread cookies are great with a hot cuppa and a serving of fruit. These cookies from The Chocolate Bottle have a cakey texture, thanks to the use of Devil’s Food Cake mix. 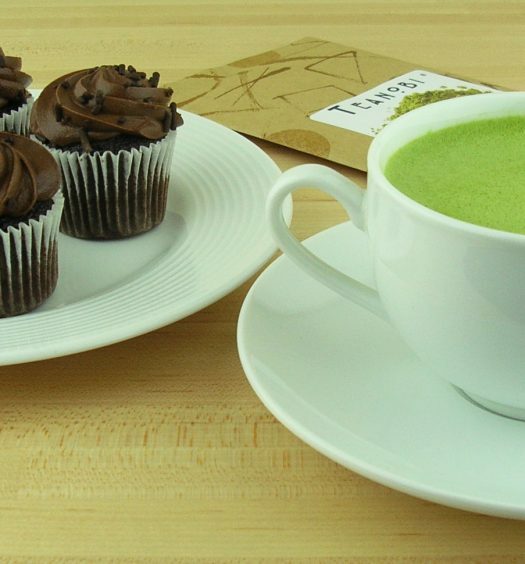 Green tea, cream cheese, and sugar combine forces to make a sweet, tea-infused filling. 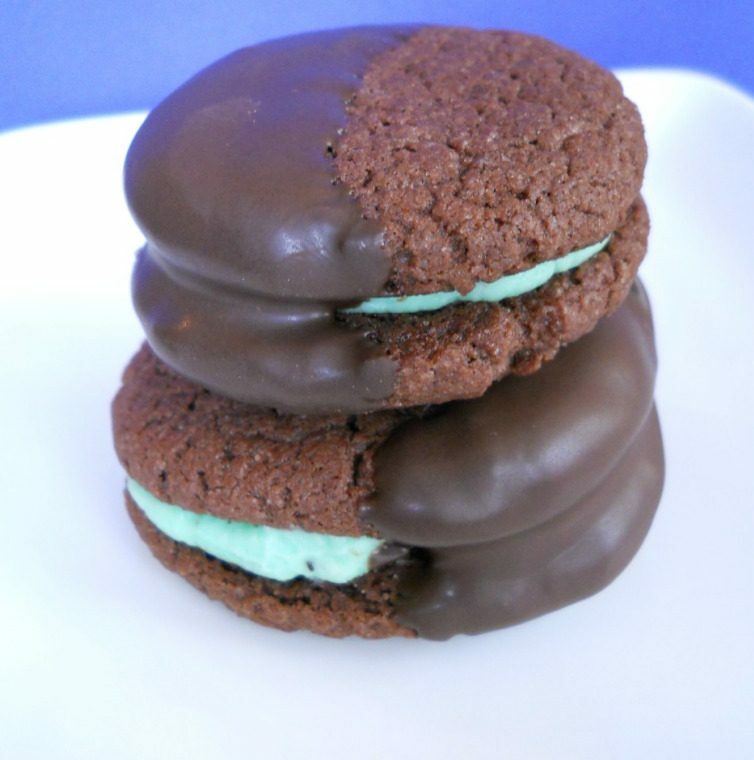 Dip each cookie sandwich in chocolate for an extra dose of chocolate! This beautiful cake recipe from Beginning with Bergamot is perfect if you and your better half have big appetites. Treat yourselves to a generous slice (or two) on Valentine’s Day, and then share it the rest of the week to make Valentine’s Day last a little longer this year. 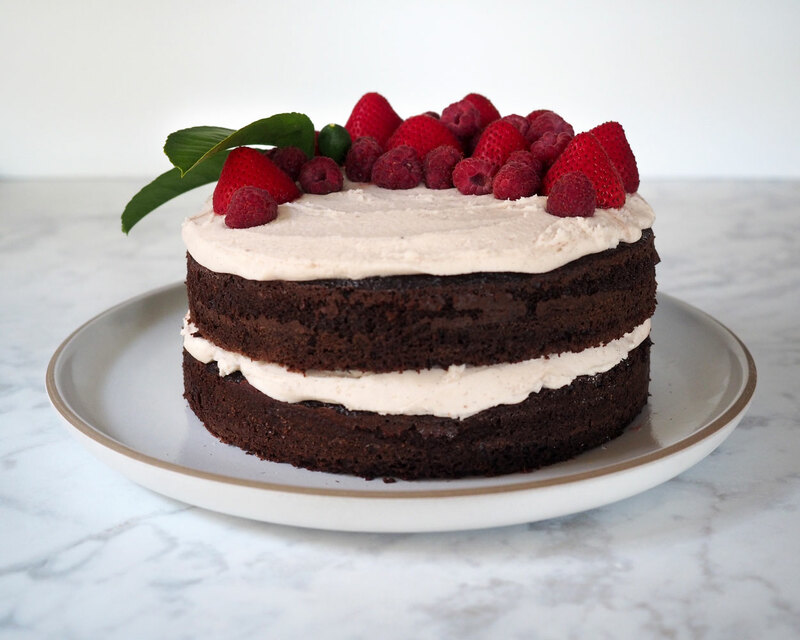 This recipe’s tea-infused berry frosting makes this chocolate cake standout, and the strawberries and raspberries that top it make for a picture-worthy dessert hour. 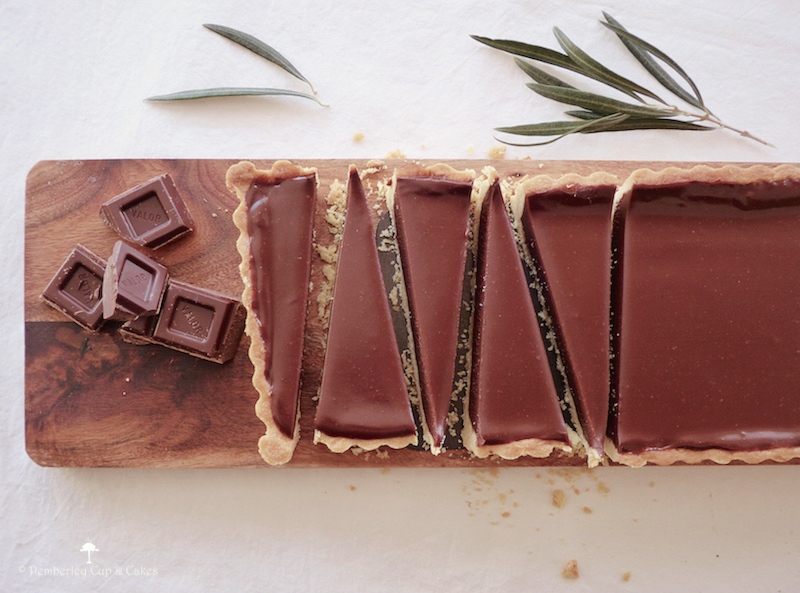 This tart recipe from Pemberley Cup and Cakes uses two tea bags’ worth of Earl Grey tea to spice up the chocolate ganache filling. Paired with a sweet tart crust, this dessert will satisfy any sweet tooth this Valentine’s Day.